eBay announced they are now serving over 8 million pages using AMP, Google’s accelerated mobile project initiative. This is the first major non-news site that has deployed AMP widely in a production setting. eBay said deployed it for many product and category based pages for mobile only. They even gave example URLs of the pages that support it including this one and this one. In late February, AMP went live in the top news stories box on mobile pages. In fact, the only way to show in the top news carousel on mobile is to have AMP available pages. Since then AMP has expanded into iOS app, recipes and the Google News apps. Everyone expects Google to enable AMP promotion in more and more settings outside of just news oriented articles. So this is probably why eBay took the step to try deploying AMP for their transactional based site. 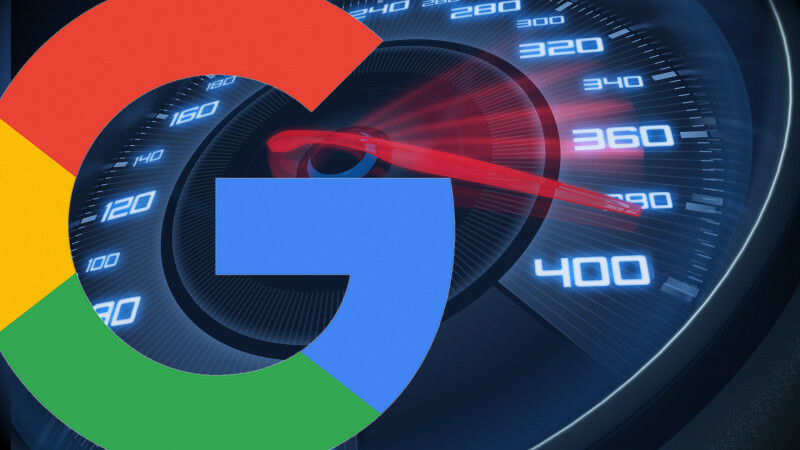 Many webmasters and site owners have taken notice and should also consider looking into AMP to potentially leverage more traffic from Google and of course, improve speed of their site for mobile users. Tags:Channel: SEOGoogle: Accelerated Mobile Pages / AMPGoogle: MobileGoogle: SEO.